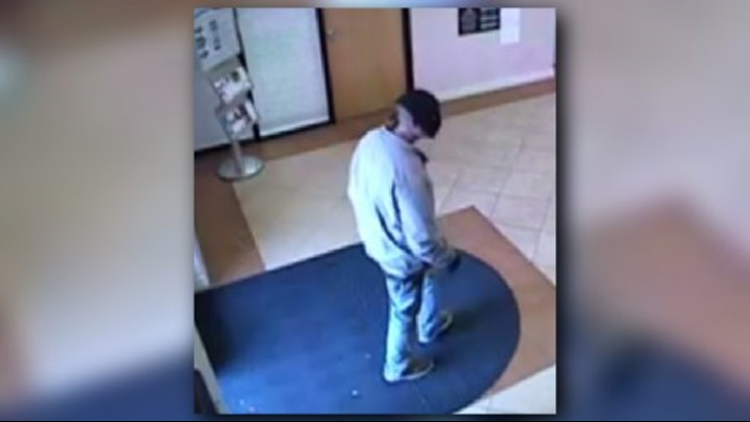 Police said the suspect entered a local business and demanded money. 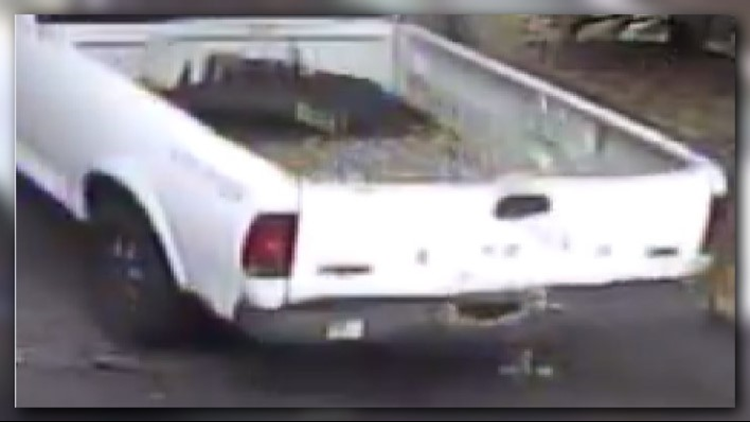 He then fled the scene in a white pick-up truck. The Jacksonville Sheriff's Office is searching for a man who robbed a business on the Northside. 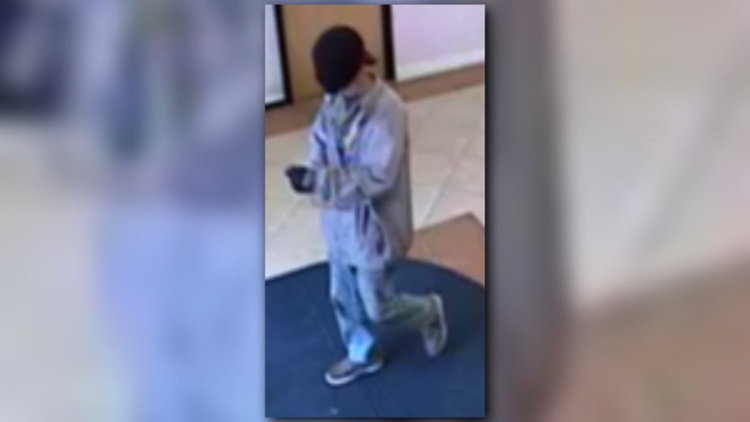 Police said the suspect entered a local business and demanded money. Employees gave the suspect money and he fled the scene in a white pick-up truck, police said. 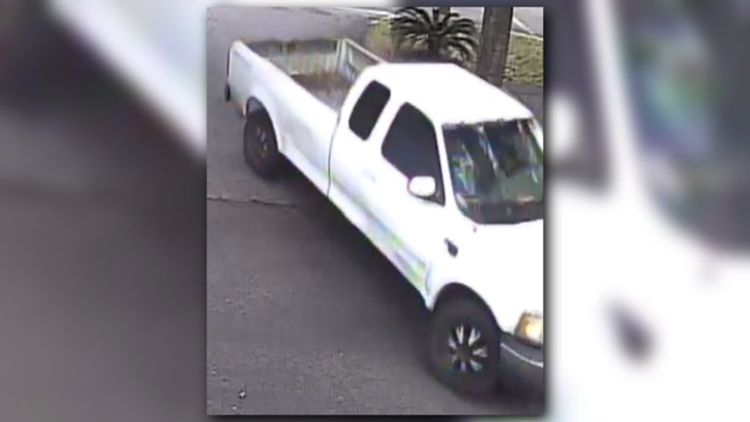 Anyone with information regarding the identity of the suspect or if you have seen the pick-up truck contact JSO at 904-630-0500 or Crime Stoppers at 1-866-845-TIPS.